Nothing can grace a yard like well-established trees, but if you're starting with saplings, it can take a generation or more for your trees to reach full bloom. Of course, you'll enjoy the benefits of maturing trees along the way, but it can still be a long wait for real summer shade and the balanced visual heft your landscaping needs. This helps explain the increasing popularity of truck-mounted tree spades. A large tree spade can uproot a fairly mature tree and plunk it down in your yard in a matter of hours, and in the process shave a decade or more from the wait. It's an appealing option. If you've been thinking of having a large tree transplanted, there's really quite a lot to consider. Not every property is right for mature transplants, and not every tree will survive the ordeal. Cost is also an issue. Still, transplanting mature trees makes good sense in many cases, so let's consider the process, from the ground up. The best advice for selecting trees is to intentionally plant a diversity of species in the neighborhood and community. Trees evoke all kinds of images but, before we dream about their beauty and the cooling shade trees supply through the summer, let's consider the crucial factors of tree planting. 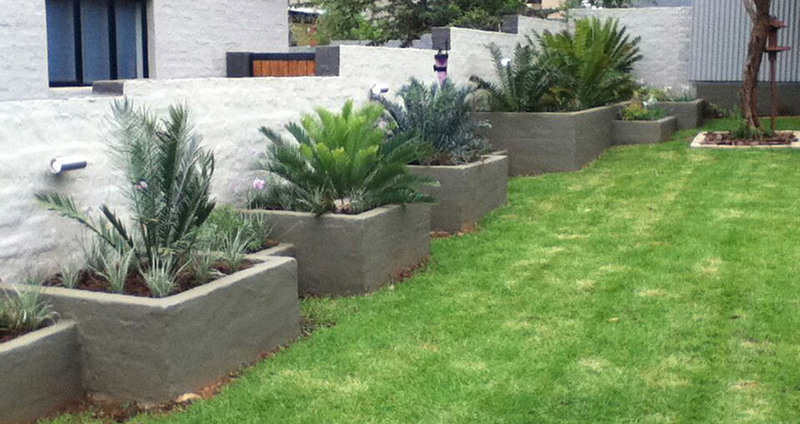 Gauteng’s dry climate and generally poor, alkaline soils present some difficulties for trees. Healthy, long-lived urban trees get off to a good start when we pay attention to some tree-planting fundamentals. Here are guidelines to help ensure that the tree you buy and plant this year will be part of your landscape in the years ahead. LOCATE LOGICALLY - Trees need room to develop root systems underground and branches above ground. Don't plant trees that will grow too large in small areas. Also avoid planting under power or telephone lines or too close to buildings. Site suitability will determine which, if any trees to plant. The designated site may be in the lawn, near a patio, along a street or sidewalk, in a garden, in sun or in a shaded spot. Soils may be clay, sandy, saline, compacted, wet or dry, gravelly or even full of old building rubble. Whatever the situation, you will need to determine if the site is suitable for growing a healthy tree. Consider planting for energy conservation. Deciduous trees will shade the west, south and east sides of the home in summer, and evergreen trees along the west and north edges of the lot will provide winter windbreaks. CHOOSE CAREFULLY - For what reasons are you planting the tree? You may want privacy, increased property values, a windbreak, shade, fall colour, flowers, fruit or a bird habitat. Perhaps you want to create a sound barrier. Combine this information with knowledge about the site. This is a good time to visit your local Cooperative Extension agent. 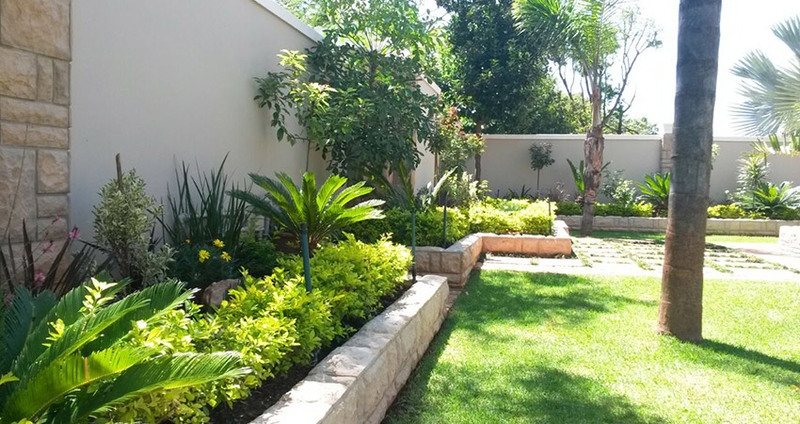 You can ask for fact sheets titled "How to plant trees and shrubs;" "Small deciduous trees for privacy and colour;" and "Large deciduous trees for street and shade." You'll want to consider that fast-growing trees often are weak and subject to storm damage. Think about the mature size and shape of trees and learn whether their roots might invade sewer lines, lift and crack sidewalks or make bumpy lawns. Learn which trees are likely to harbor insects or diseases.